A free bicycle sharing system in Takasaki, has become a victim of both popularity and poor planning. 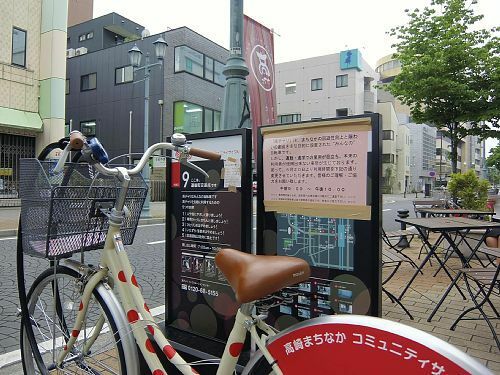 The Taka-chari bicycle share program consists of 100 bicycles and 12 docking stations around the city of Takasaki. Bicycles can be released from the docking stations for Y100 and that deposit is refunded when the bicycle is returned. Unfortunately locals have been using the bicycles for commuting and leaving them parked outside schools, offices or at train stations for the entire day rather than returning them to docking stations making them unavailable to all, in particular tourists to whom the scheme was originally targeted. In an attempt to deter commuters fro monopolising the bicycles, administrators of the scheme have postponed the daily opening time from 7am to 9am effectively avoiding morning rush hour. How can a free scheme such as this avoid the problem of people not returning bicycles if there is no incentive to do so (or punishment for not doing so?) Raising the deposit price may be one solution, can you think if others? put a count-down timer on the bike. its free for the first hour. then every ten minutes after the limit you lose 50yen. theres a floor of 100yen. this way they are incentivized to get at least the 100 of the 1000 yen. I agree with this suggestion. But it would require some revamp of the program. Consider using RFid or near-field comms to cost effectively track which bikes are returned where. Require phone registration and bill the overdue charges to the phone bill. All very good suggestions, but I wonder just how far the budget for a free bicycle sharing system can extend? Sounds like the system they are trying to implement is essentially a second generation bike sharing type system. There is a reason why the third generation model of bike sharing has been the most successful. 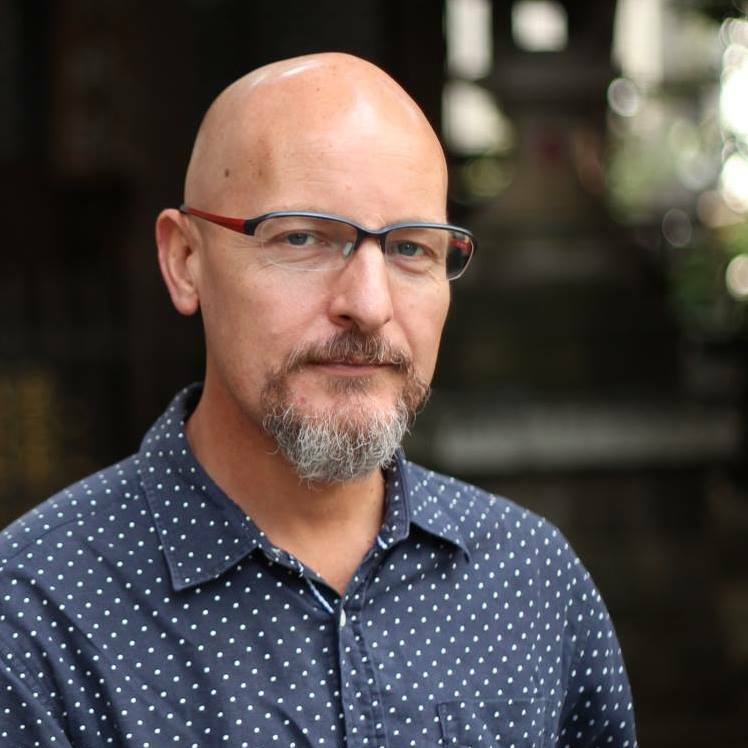 The difference between the two types of systems is that third generation systems are more integrated with software and have a pricing structure that provides the first 30 minutes for free and escalating prices for each 30 minute period afterwards. Users have to rent the bikes using a credit or debit card, or can get annual memberships for around $75 that are tied to a credit or debit account electronically to pay for any trips that exceed the free 30 minute window. Paris' Velib system defined the third generation and it has been spreading like wildfire (Washington DC, London, Seville, New York City, etc) over the last 5 years becuase of how convenient it is for users and how well it prevents theft, vandalism and people holding onto bikes for longer than optimal. Yokohama has a system where you buy a prepaid card at a convini and then rent the bike - money is subtracted for the time used when returning the bike. oppps you can alsso buy the cards at the bike park from the vending machine.